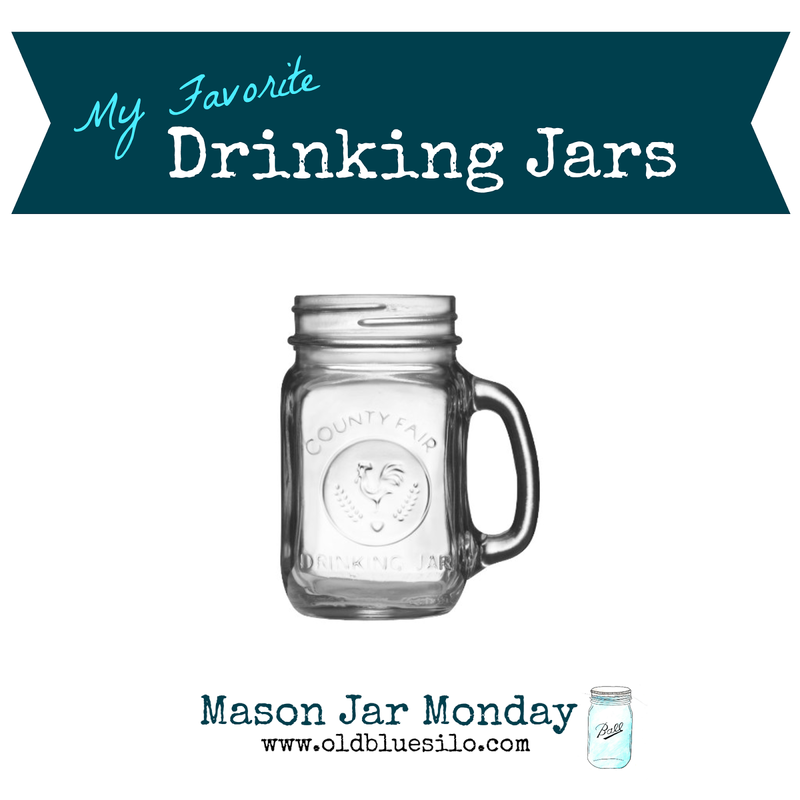 So, I can't believe it's Monday already, again..... and you know what that means... it's time for Mason Jar Monday! Where I share my favorite mason jar finds.. Drinks are so much more refreshing in a mason jar! I love these drinking glasses by Libbey. They are thick, sturdy and the handles are great! These were in our wedding registry and a good friend purchased them for us. These guys are my "fine crystal"... they get whipped out when guests are coming over! They pair nicely with my enamelware. I don't use them daily because they tend to sweat pretty easily! You can't beat the deal Amazon has going on, either.. 12 jars for $22.49! I do believe you can also find these in various colors now! I do not own one of these, but one is definitely on my wish list. 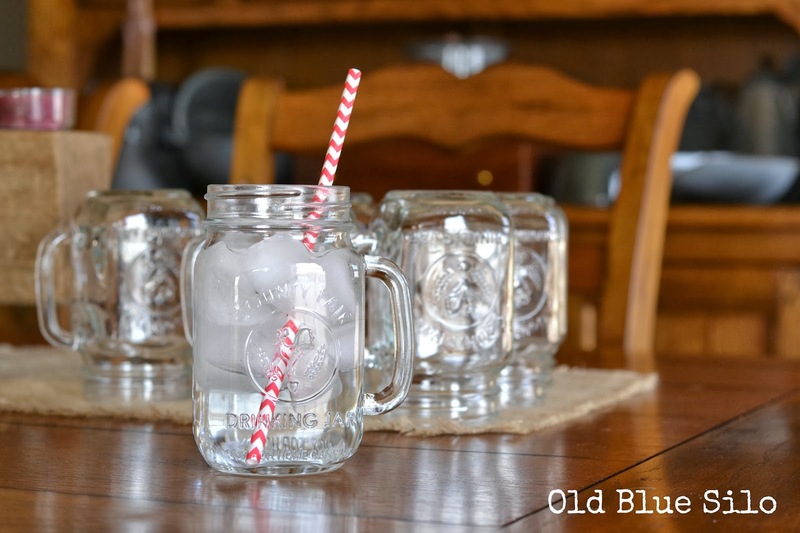 They remind me of the Country Sipper Jar but look a little more authentic to a mason jar. Maybe they are a little more heavy duty as well! They look like real glass which is fun. I stumbled across Paper Source a while back. They have a lot of unique gifts that you can personalize! 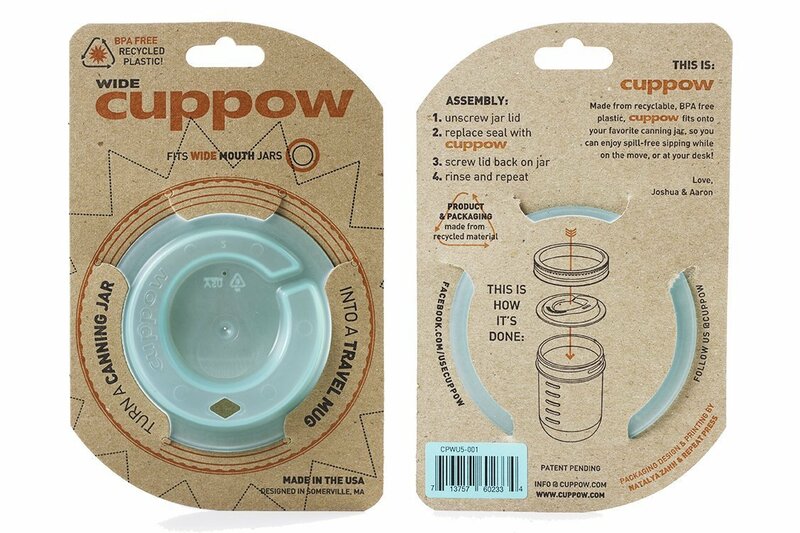 Last but not least, is this cool lid gadget that turns any old wide mouth mason jar into a travel mug when paired with a canning ring! 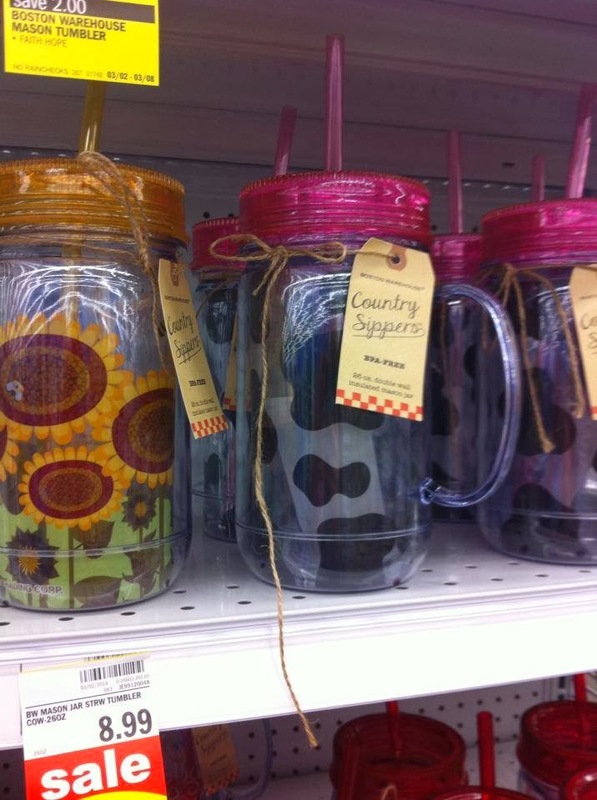 How handy would these be for the Libbey County Fair drinking glasses featured earlier? They have many color options available! Of course my favorite is the teal, though..
That's all I have for this week! Stay tuned for the next Mason Jar Monday feature.. and as always, if you see anything new and exciting related to mason jars, don't forget to email me! Cool! 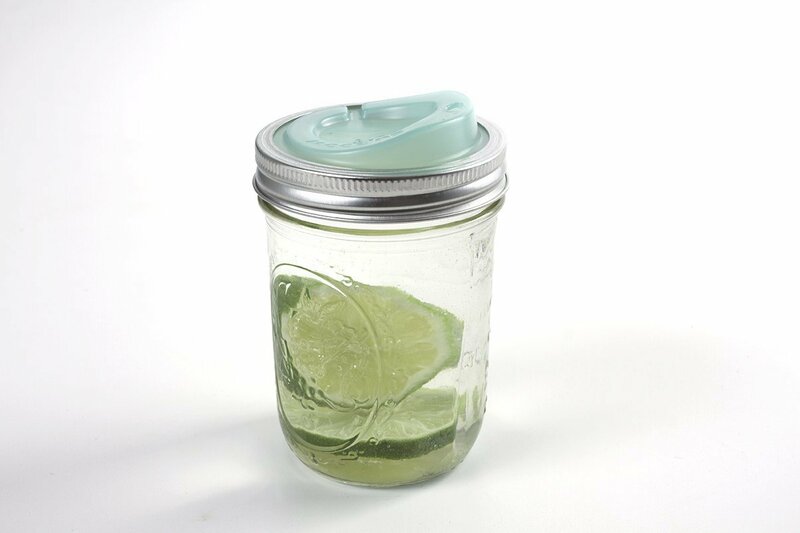 I want a "sippy lid" for a mason jar sooo bad... I just need to break down and buy one! 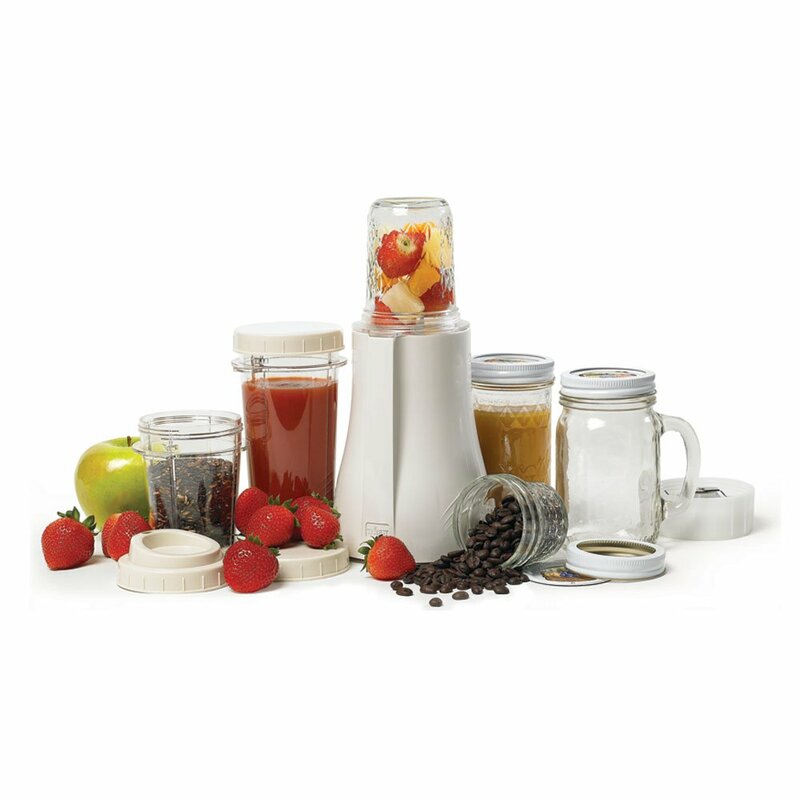 I can just imagine using it all the time (iced coffee, wine, mixed drinks) if I had one! You are right a body in motion stays in motion and one can get a lot of stuff done. My problem is, one day I'm the energizer bunny and the next I'm ask my self why I over did it yesterday. Saturday I went on a pre-calving trip to the Big City with a good friend (she is also married to J's cousin). It was a busy and very fun day. J stayed home, did chores and calved heifers by himself. Between both of us having big days and the time change, Sunday morning chores came way to early. Yeah for the homemade lasagna I pulled out of the freezer and an afternoon nap. Education and Agriculture: Why is it Important?